High quality briquetting systems increase efficiency and yield. 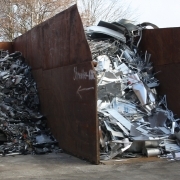 Aluminum‘s recycling cycle begins and ends in melting plants. In between, this light metal is machined in many different industrial operations of diverse branches and ideally is then pressed into a compact briquette using a briquetting system from German provider RUF. But where exactly are chips produced and why does briquetting usually make economic sense? 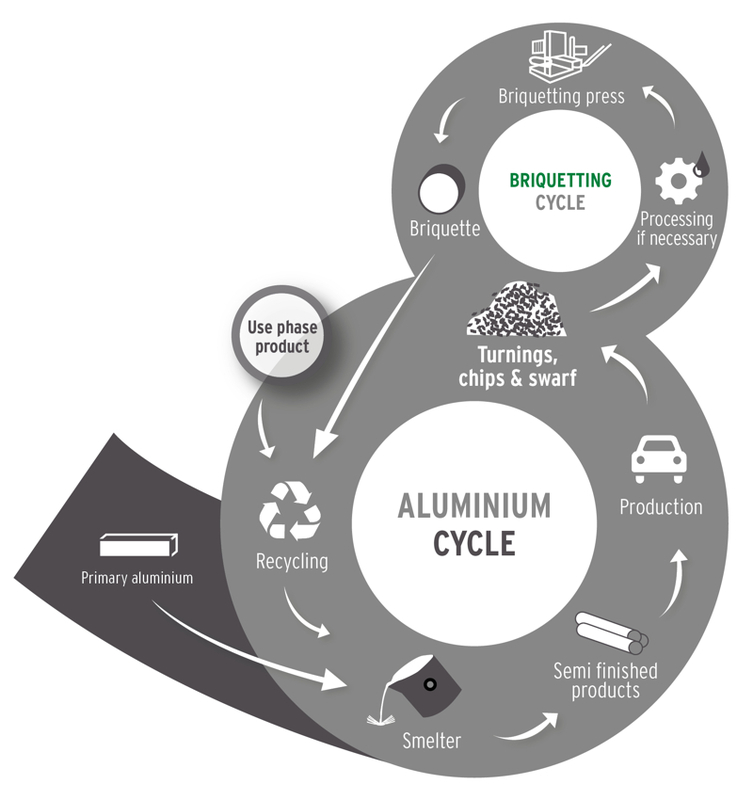 Aluminum chips are produced throughout the entire product creation process: during the surface treatment of cast bolts and rolling ingots, during profile, plate and sheet production as well as the machining of components. Depending on whether they are produced by milling, turning, grinding or sawing: The chips, which are often wet, vary in form and properties such as wool-like, spiral, rough and fine. What they all have in common is: They will be remelted, whether in a remelter or a refiner. This phase describes both: the end and the new beginning of the eternal Aluminum-Recycling-Cycle. Within this cycle, four branches, above all, are concerned with the importance of handling aluminum chips: rolling mills, stamping/pressing plants, machining companies and melting works. But what are the key considerations in detail? Loose chips have a large volume at low weight; so they display low bulk weight, typically lying between 140 to 250 kilograms/cubic meter (kg/m3). This effects significant costs for storage as well as transport, both internally and externally. In order to react against this, the chips must be pressed. This is where the applied technology is of high importance. RUF‘s machines can compress to a level of 2,200 to 2,400 kg/m3 (and in individual cases, these figures may be exceeded) when required. As a comparison: The density of solid aluminum lies, on average, at 2,700 kg/m3. Chips are created in rolling mills through the milling off of the casting surface. So-called edge trimming shavings are also created during the machining of sheets, coils or foils. 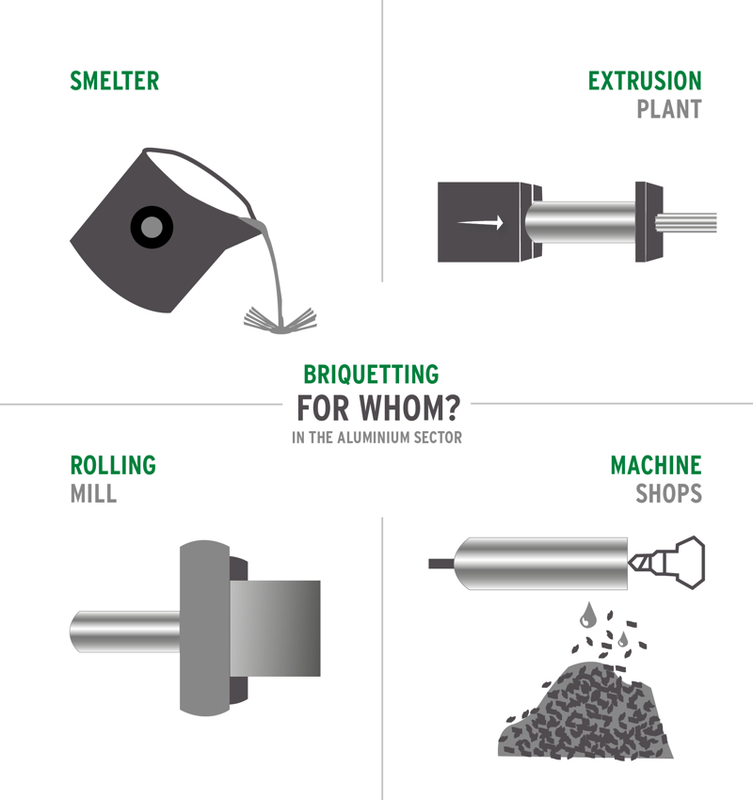 Briquetting applies for either form. When the company has an affiliated melting works, the pressed aluminum will be conveyed directly there (highest added value). 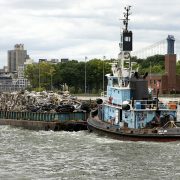 Otherwise, they will be stored and sold on the scrap market. On account of the high density, when compared to loose chips, storage and transport costs are reduced by the use of briquettes. Furthermore, briquettes achieve higher sales revenue because they are better suited to the melting process. Pressing plants are producing chips primarily through reprofiling and sawing of casted round bolts as well as finished extruded sections. As very few of these types of companies are affiliated with melting works, storage and transport costs are extra significant. Another factor above all in achieving higher sales revenues is that stamping/pressing plants dispose of single origin chips with a clearly defined composition. 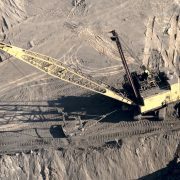 This means they can be used as alloying additions during the melting process, which is very much in demand in the melting plants as it means they have to purchase less, very expensive, alloying elements and aggregates. Machining companies are to be found in many branches like e.g. in the automobile industry, aerospace and mechanical engineering. Handling chips is daily business for these companies, and it has the association of a “waste product“ of machining. The advantages of briquetting regarding storage and transport costs also exist here, just like the optimization of sales revenues, because of the volume reduction of the chips after briquetting by a factor of between six and twenty. Furthermore, there is another important factor in this area of application: the recovery of cooling lubricants, emulsions or oil. RUF‘s systems are equipped with an integrated catchment device for fluids. This ensures that the storage area remains clean, which is very much in alignment with orderly production processes and environmental protection in practice. It is possible to reduce personnel costs and increase work safety levels when the machine works automatically, and only the conveyance of chips or briquettes requires service personnel. Remelters and refiners are smelters, which are differentiated by e.g. the products they manufacture. 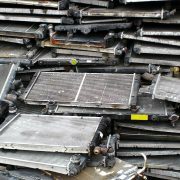 Remelters mostly produce wrought alloys as wire, bolts and rolling ingots. Refiners produce casting alloys in the form of ingots. Both utilize chips, amongst others. The difference between using loose chips or briquetted aluminum for remelting is, in both cases, significant. Because under the effect of flames, the light material burns-off very quickly instead of melting. And as the linkage between surface area and density is particularly big with chips, a lot of material is lost through this burn-off. Moreover, the large exposed aluminum surface area of the chips implies a high tendency to oxide formation. This leads to further losses in the melting furnace in the form of dross. A further problem factor in the melting of aluminum: When the liquid metal comes into direct contact with other liquids such as cooling lubricants, an almost explosive reaction takes place. Therefore, the factor of residual moisture is important. Loose chips often have a moisture content of 20 percent and more. If they are not briquetted, the chips must go through a centrifuge and further drying systems in order to remove the residual moisture. In contrast, briquetting is significantly more economically effective, especially when high-quality systems are used. An appropriately high pressing power reduces the moisture content down to between three and five percent. If the briquettes are subsequently stored in a dry place, this reduces to values fewer than two percent. And the briquettes can be safely and efficiently melted. Because of burn-off and oxidation, loose chips cannot be used in some melting furnaces – or only after very cost-intensive treatment. The melting process of loose chips in a rotary drum furnace requires the addition of salt. The inherent problem here is: The leftover salt slag has to be disposed of or undergo re-treatment, which is very expensive. 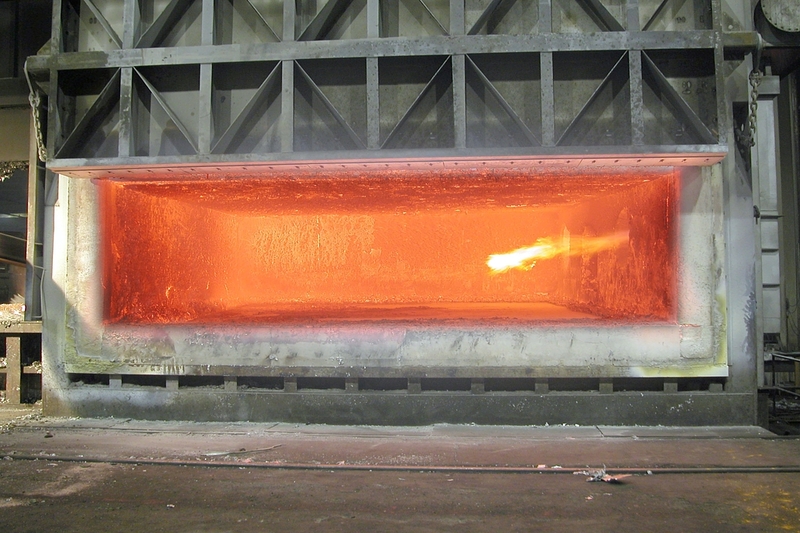 Hearth type melting furnaces can also be equipped with so-called Vortex-installations, which can be operated with electromagnetic or mechanical pumps. This leads to the chips being stirred into the molten mass. This functions pretty well, but it requires a lot of effort. And apart from the purchase costs, the installation needs space and regular maintenance, and there are also extra personnel and operating costs involved, particularly due to the high wear factor. Independent of which furnace technology is implemented, the melting process functions at its best with highly compressed briquettes. What is decisive is the density of the briquettes, which lies between 2,200 and 2,400 kg/m3. The density of liquid aluminum is, on average, around 2.350 kg/m3, depending on the alloy. Therefore, the briquettes hardly float at all, which means burn-off and oxide formation are reduced to the minimum. This is the reason why refiners generally report a yield at least two percent higher. 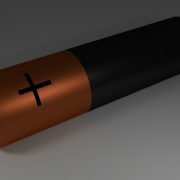 Some have confirmed five to seven percent more metal yield. Whether rolling mill, pressing plant, machining company or smelters: What is decisive is always using a needs-based, high-quality briquetting system. RUF has an appropriately large range of systems with customized automation and further accessories. Moreover, the numerous users of RUF systems confirm the high level of robustness, reduced maintenance costs as well as reliable service. This means return of invest is achieved often within one or two years. As a leading innovator, the Bavarian company invests regularly in the optimization of its systems and cooperates with research institutions and universities. 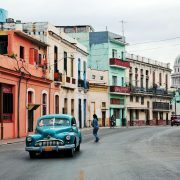 Furthermore, RUF works intensively together with their customers. 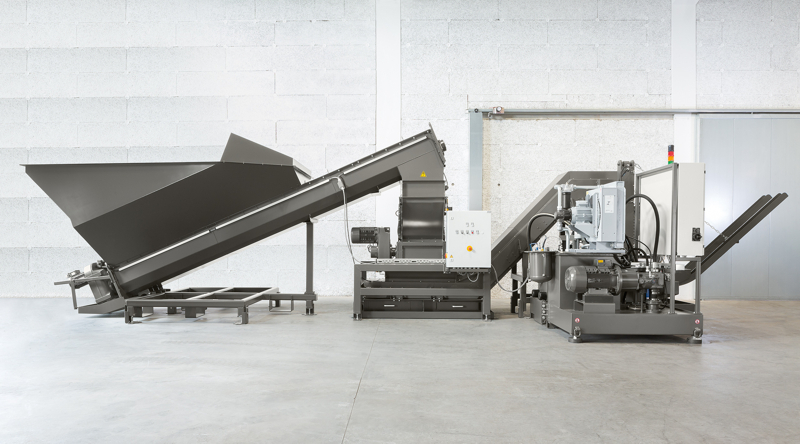 RUF offers companies the opportunity to test the briquetting of their own chips in in-house test systems and/or they rent them briquetting machines. This is a basis for RUF engineers to optimize system solutions for individual cases, and it is a way of introducing new areas of application.